(This is a new startup Benefit Corporation established to demonstrate the incorporation of spiritual principles and practices known as New Thought in businesses, partly by helping facilitate the establishment of New Thought and Spirit in Business Benefit Corporations throughout the United States and abroad. Click Here for a 1-page overview. (This is a new non-profit membership organization established to help provide expanded global awareness of and access to resources on the spiritual principles and practices known as New Thought. (This is a new non-profit organization established to help provide membership services and opportunities for networking and collaboration among individuals, non-profit organizations and businesses owned by New Thought members and students. Click Here for an earlier example of an electronic newsletter. 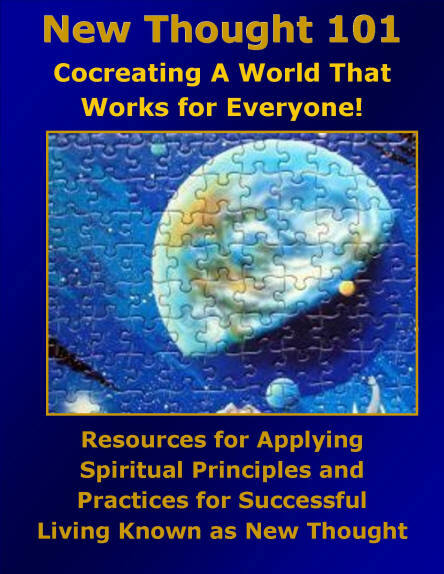 (This is a comprehensive proposal and program for helping introduce the spiritual principles and practices known as New Thought. 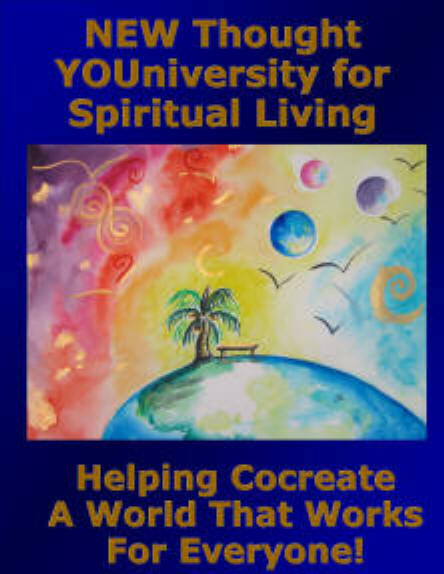 (This is a related initiative partly based on initiatives by the Centers for Spiritual Living® Click Here for a Power Point presentation adapted from a keynote presentation by Dr. John Waterhouse at the 2012 CSL Conference at Asilomar, California. 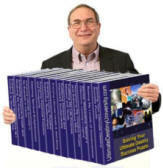 A web site is being developed at www.CocreatingaWorldThatWorksforEveryone.com. 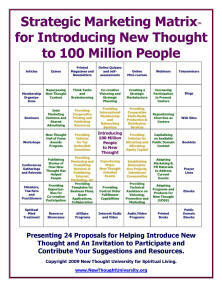 Click Here for an earlier example of a one-page introductory flier from 2009 on programs and projects. Click Here for an article from the Creative Thought Magazine in 2005. 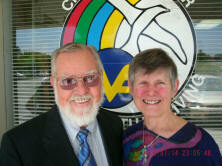 Click Here for an earlier example of an electronic newsletter introducing programs and projects.